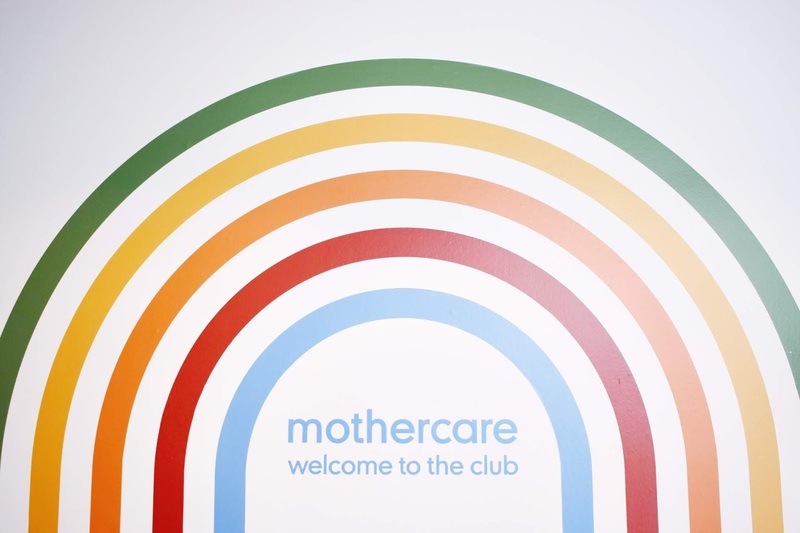 It's been a whole year since I went to an official Mothercare Press Day having missed the last due to a holiday and it was lovely to get out and about in London with the lady I met at my first ever LB preview and has become a very permanent fixture in my life ever since and with this particular visit being a bit of an 'end of an era', I'm glad we got to go together. 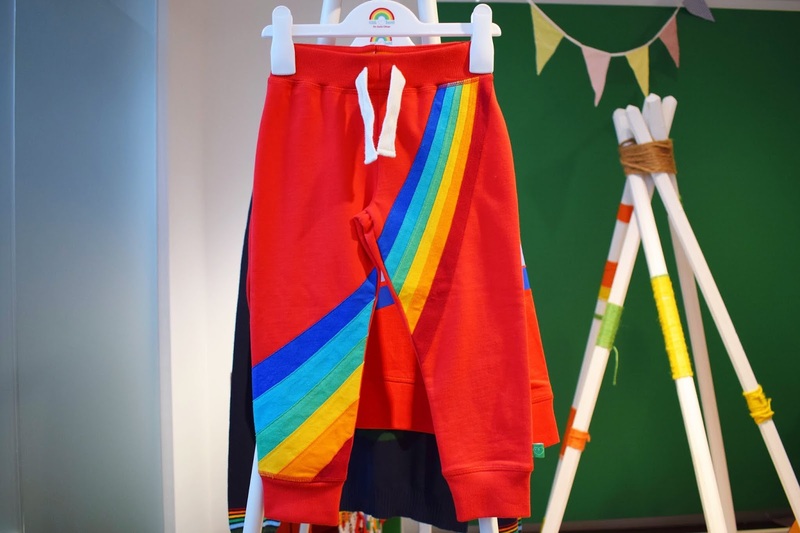 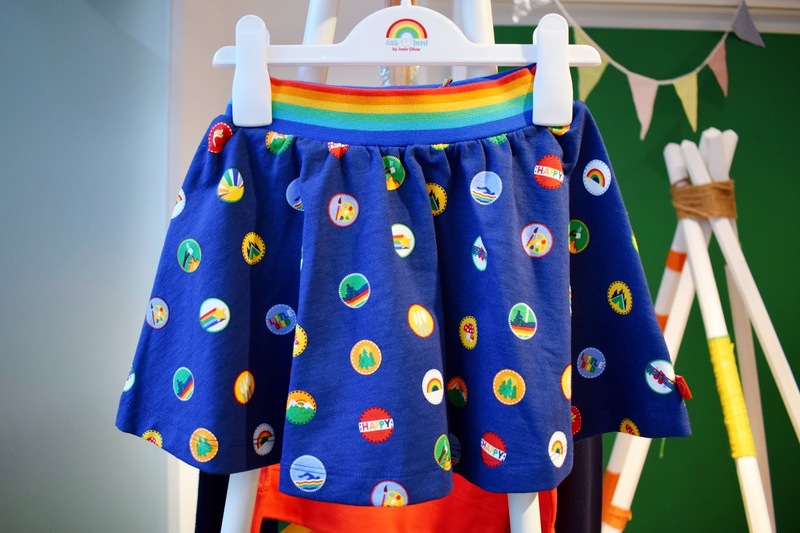 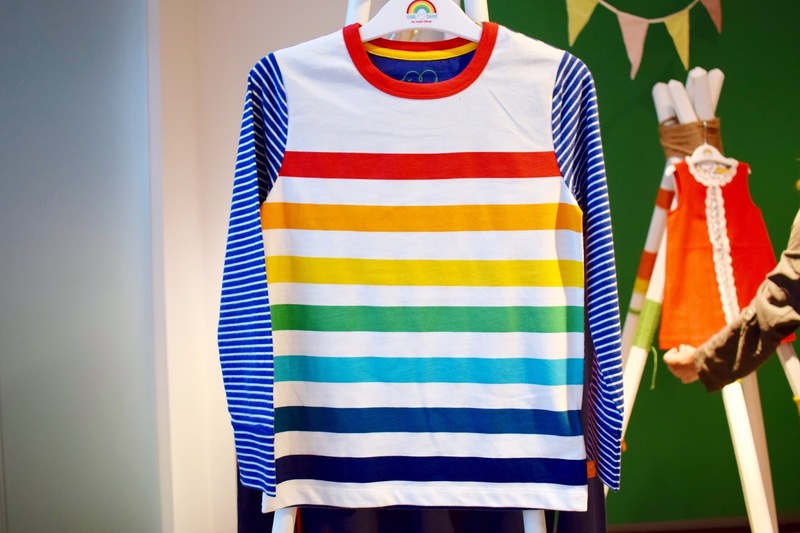 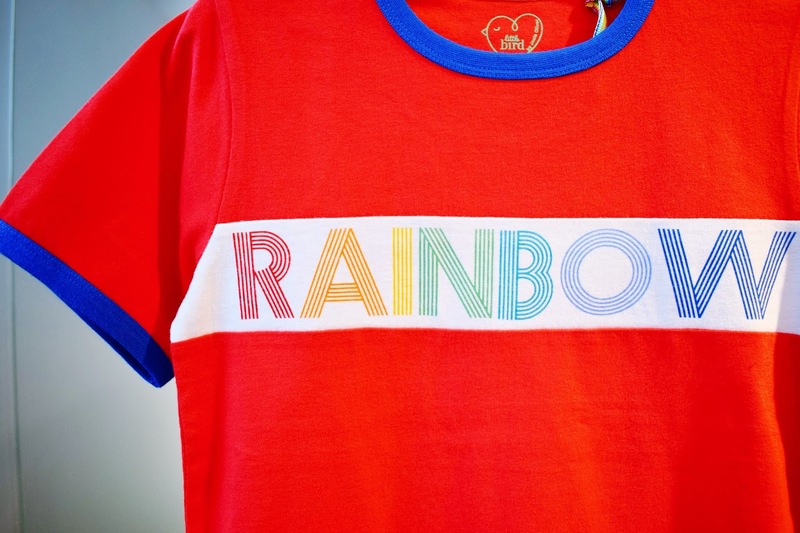 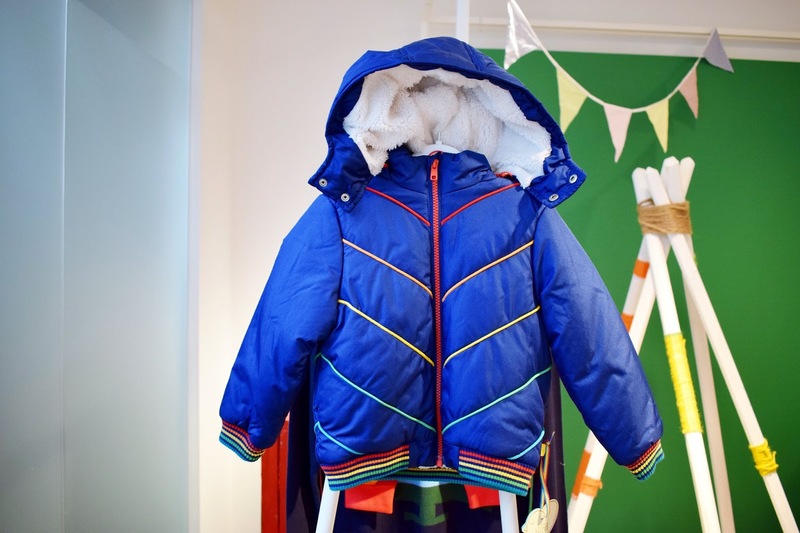 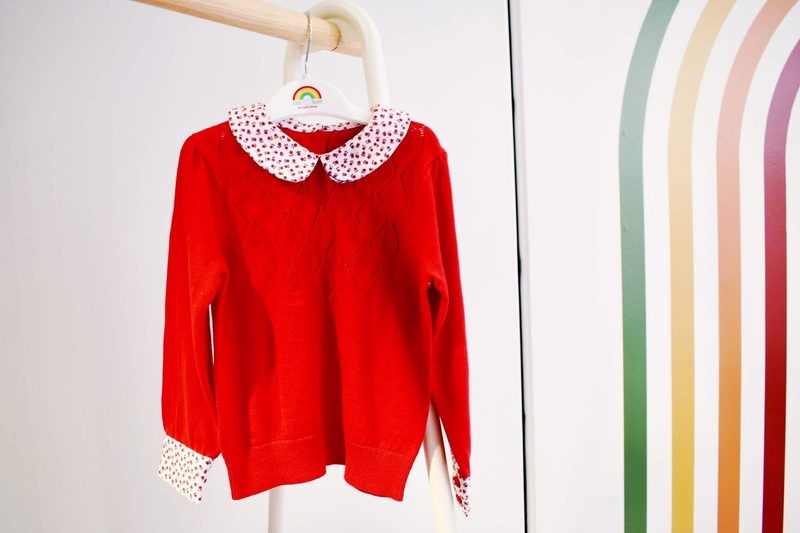 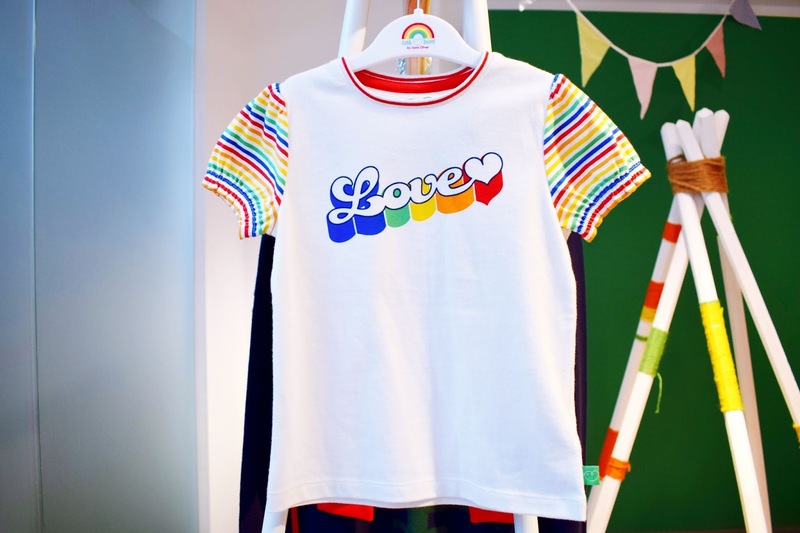 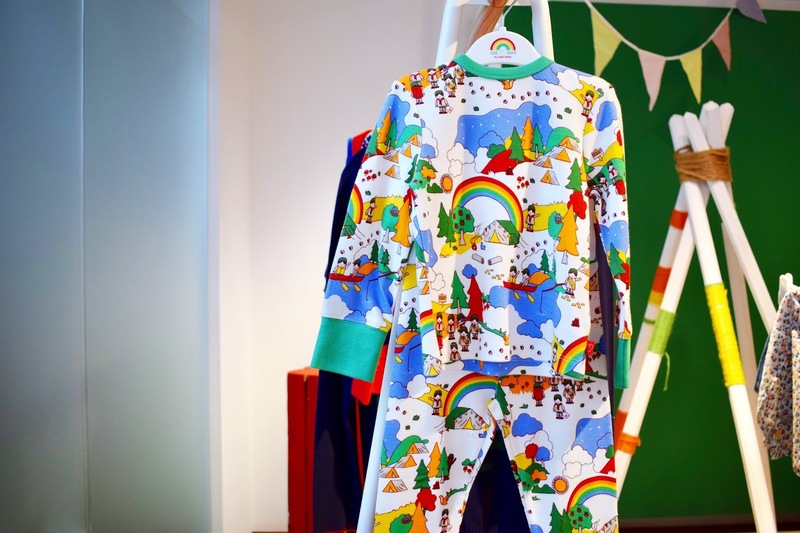 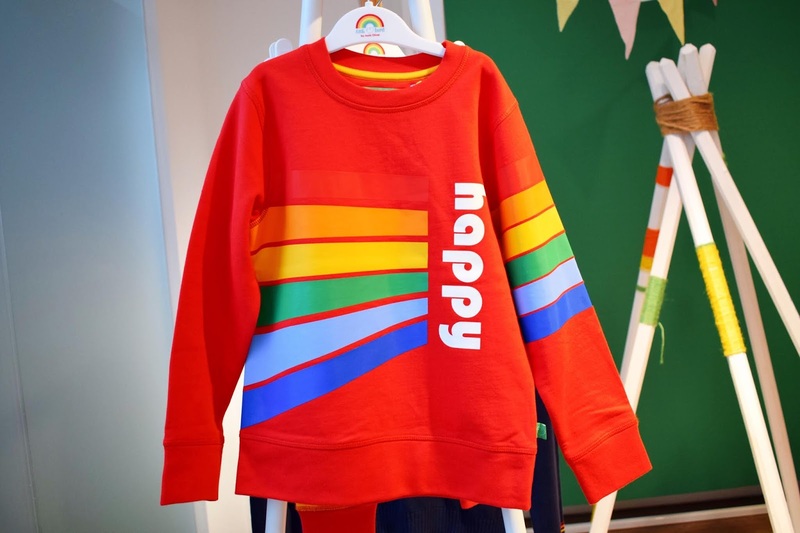 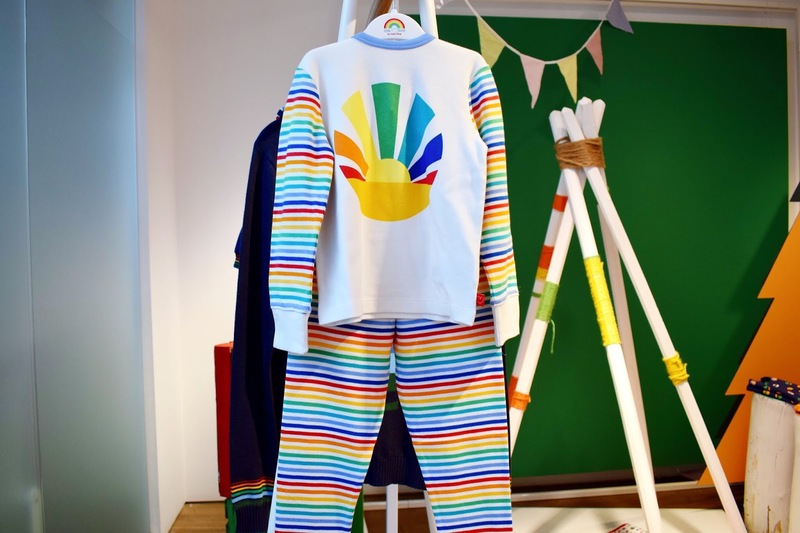 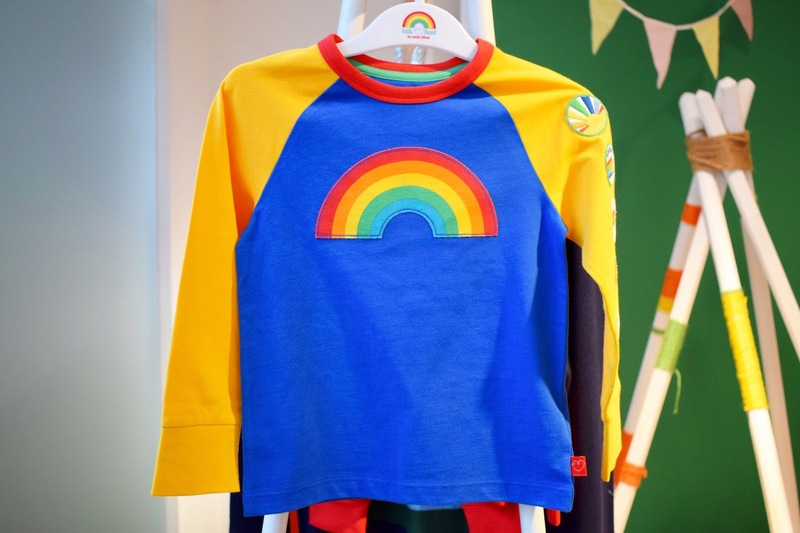 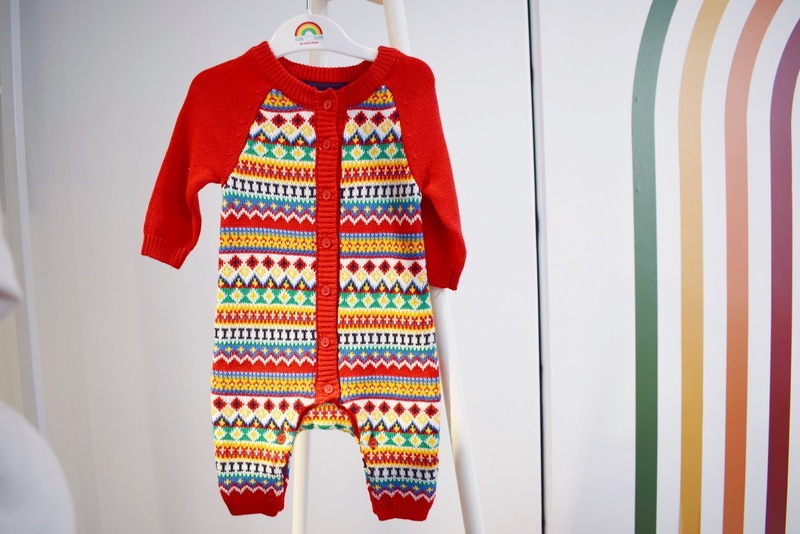 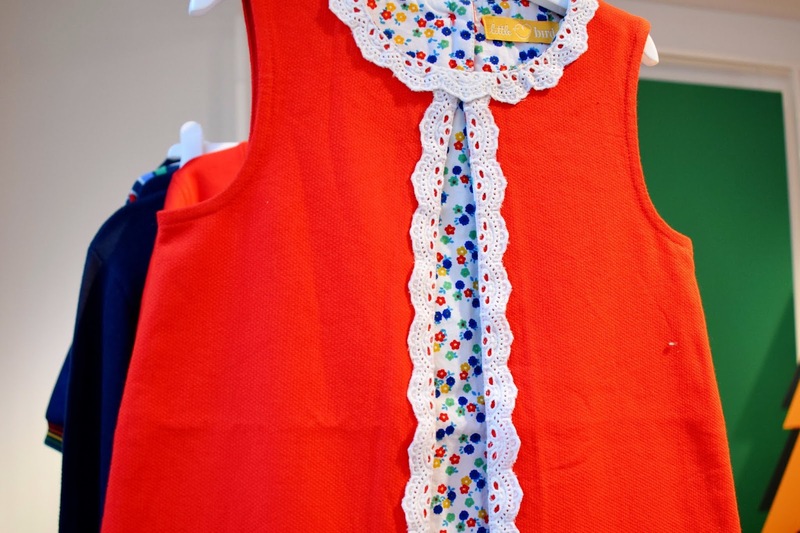 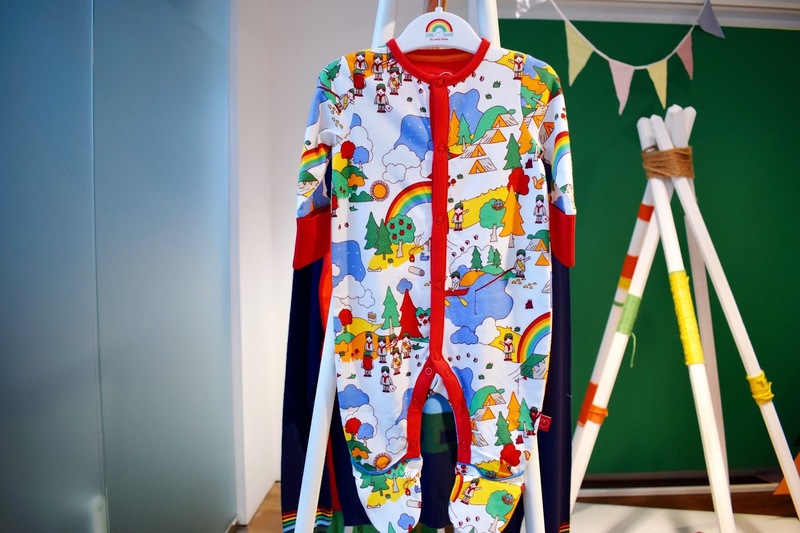 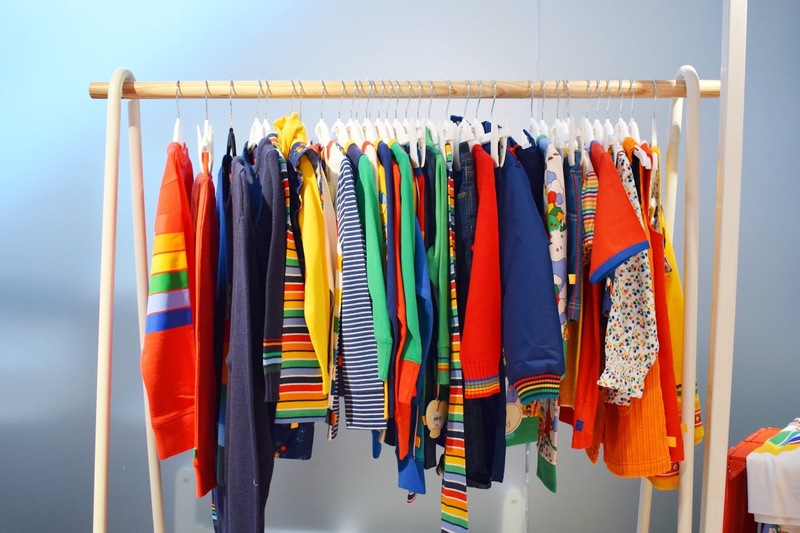 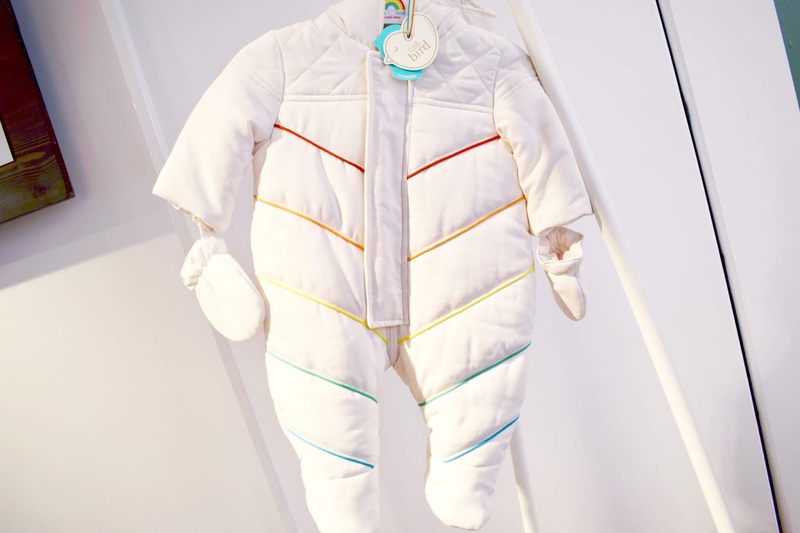 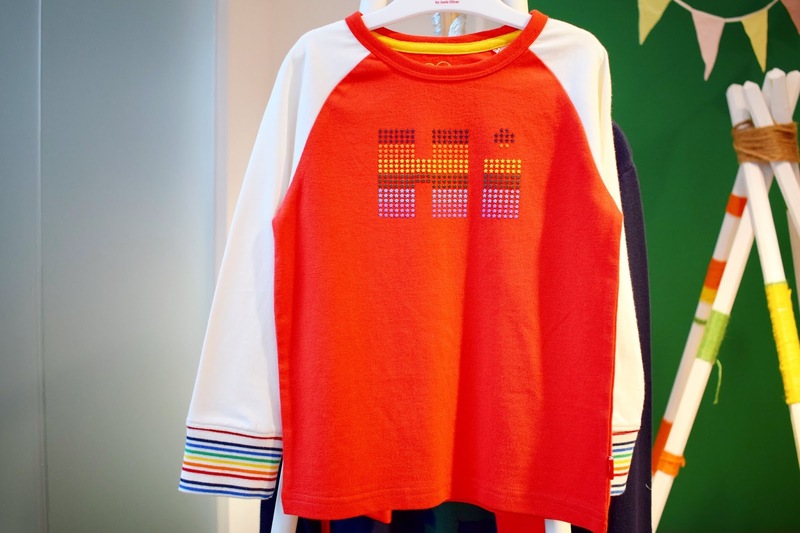 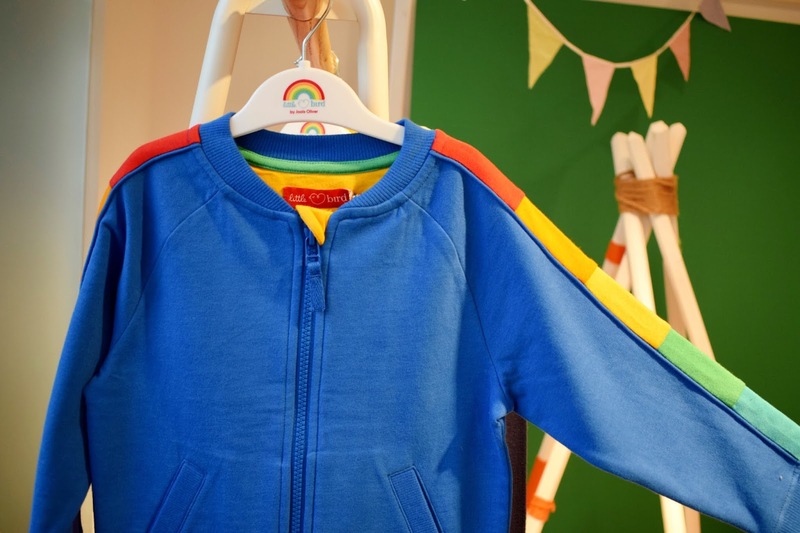 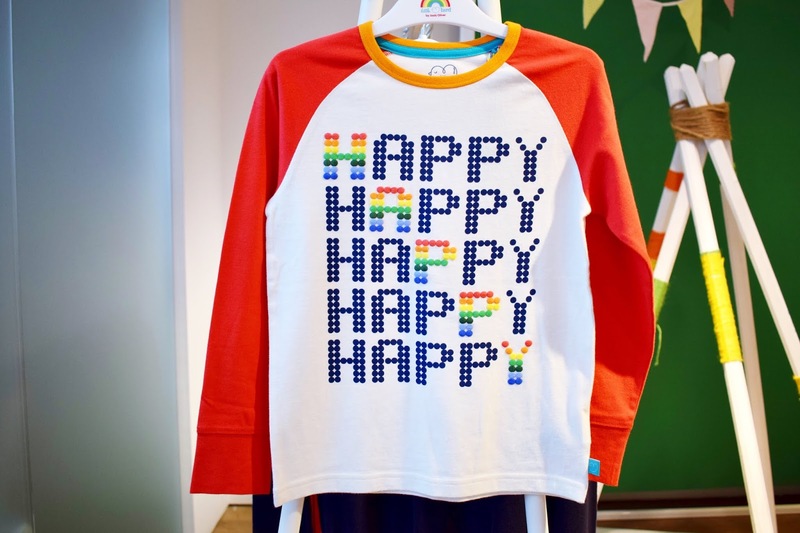 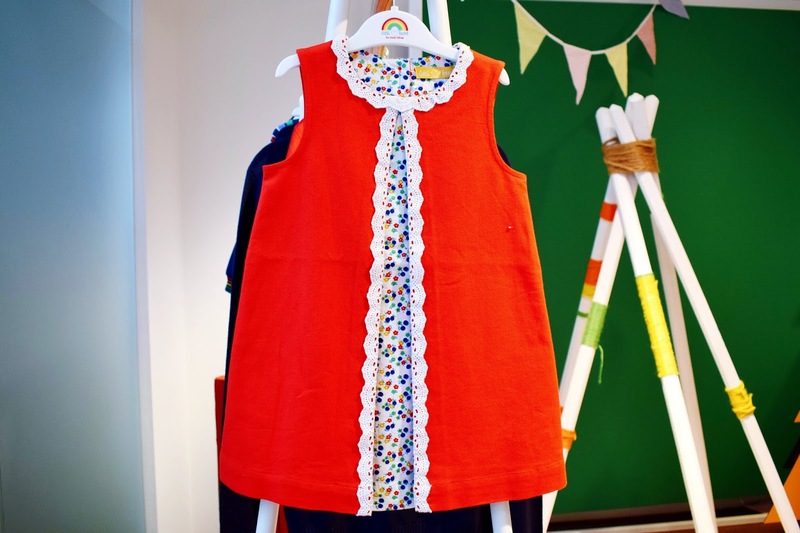 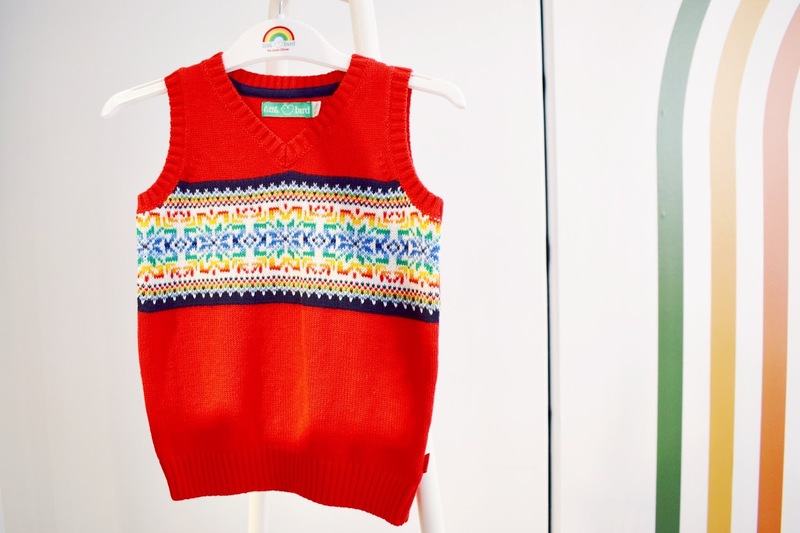 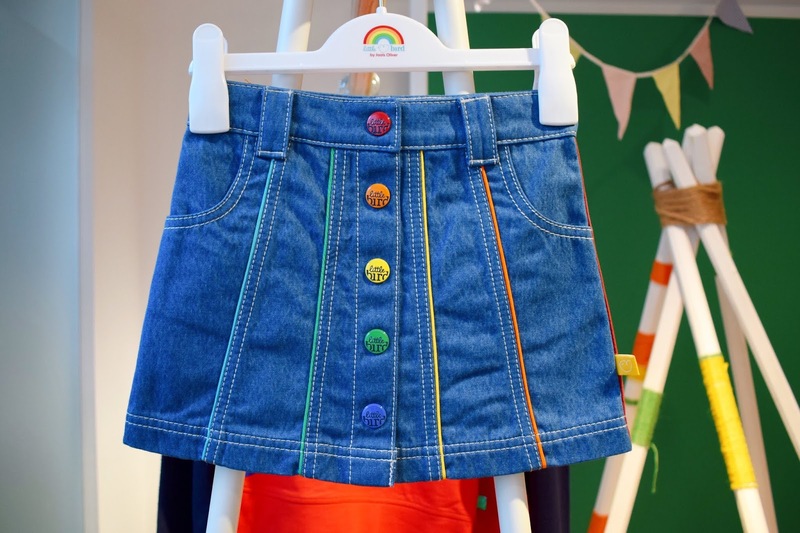 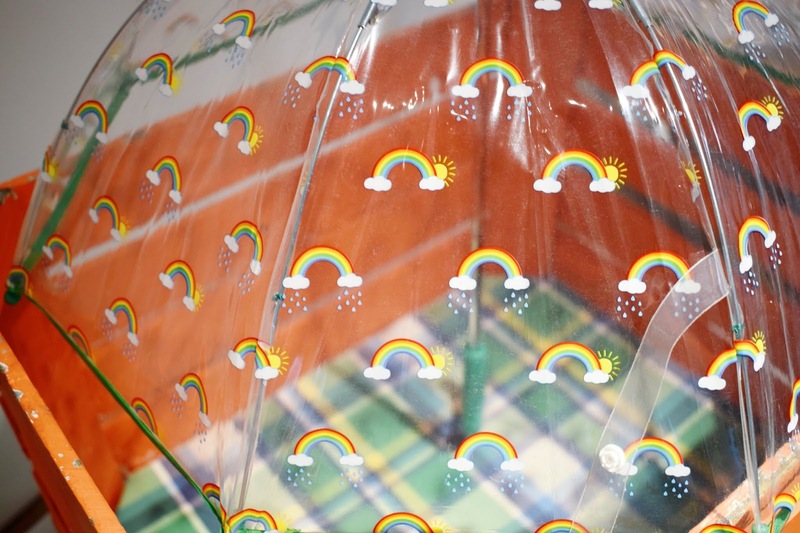 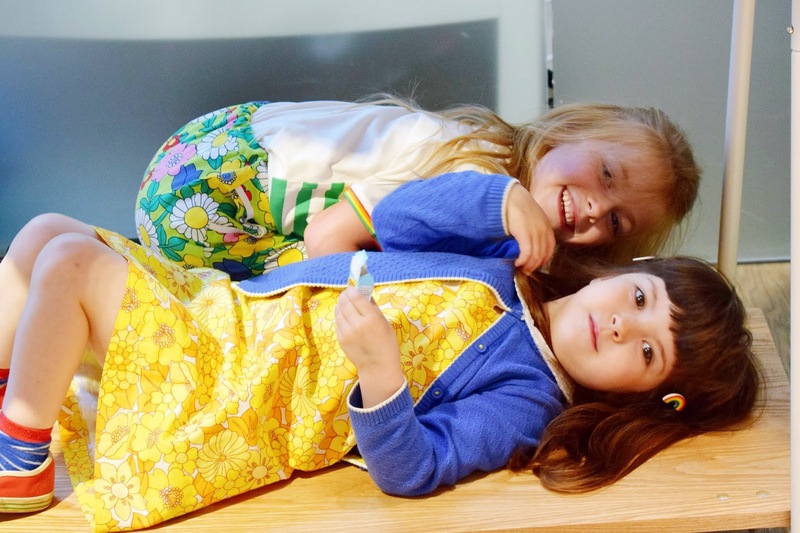 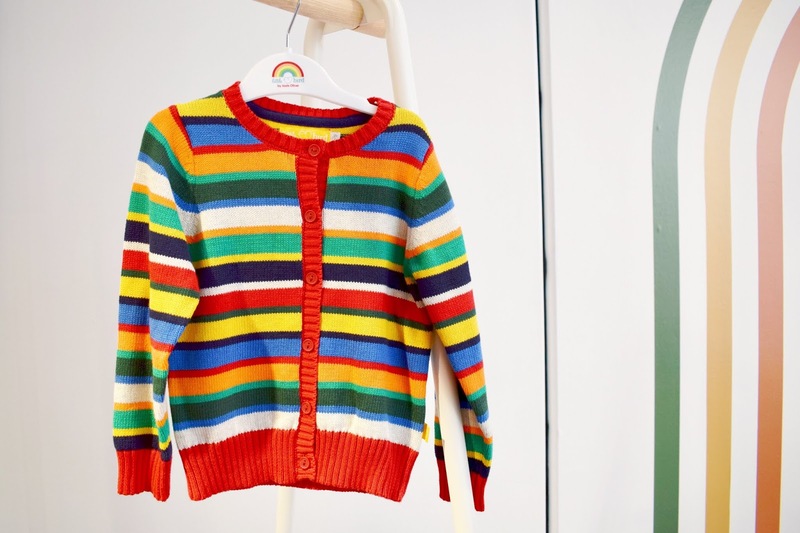 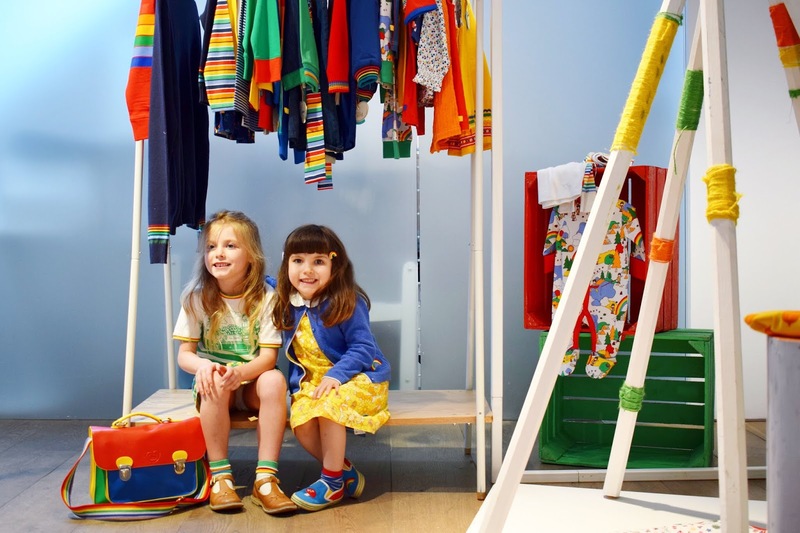 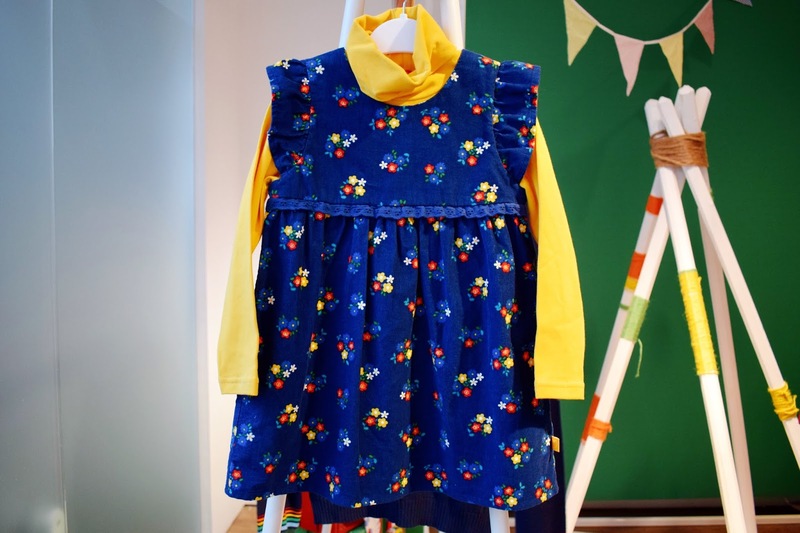 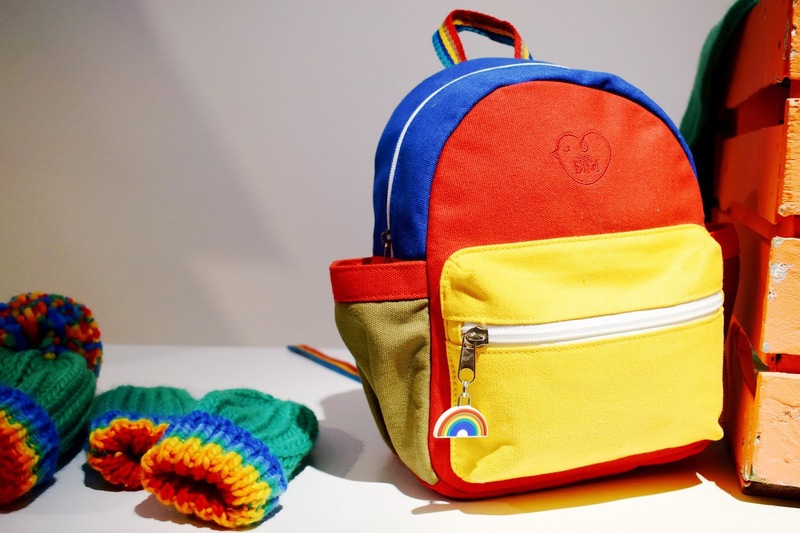 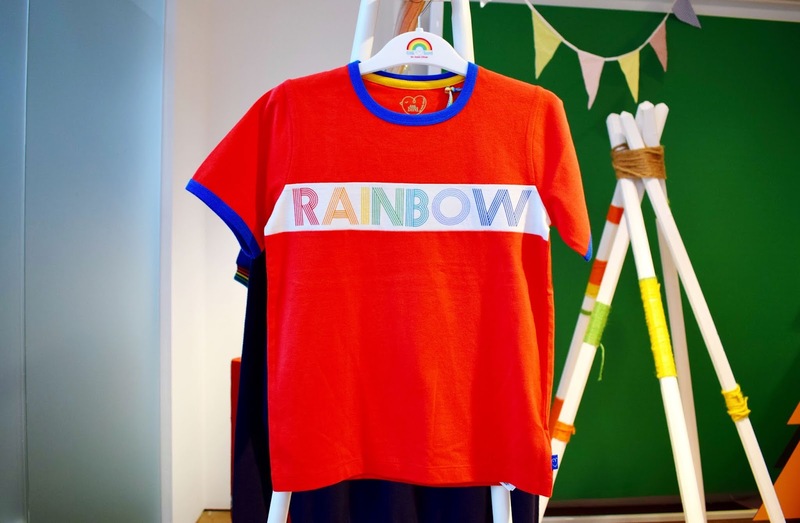 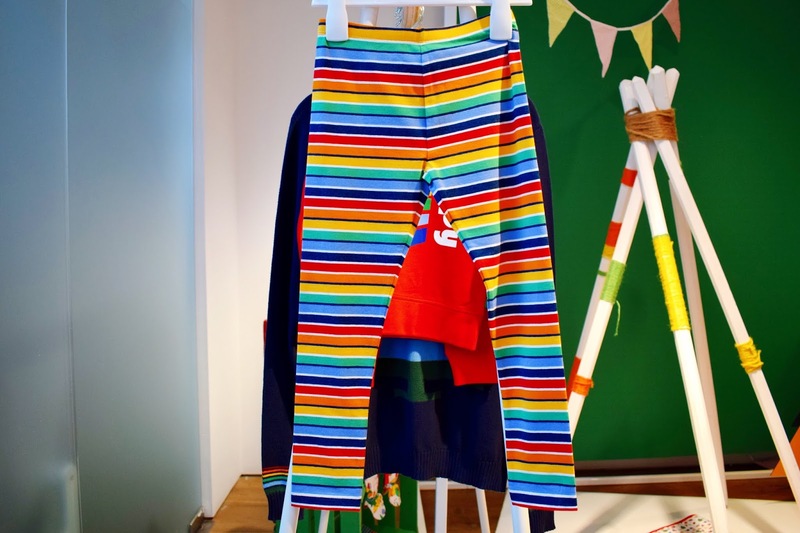 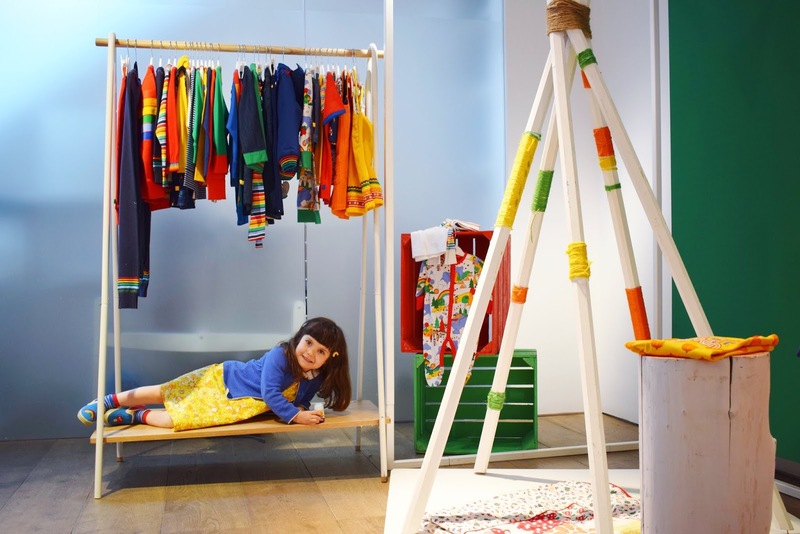 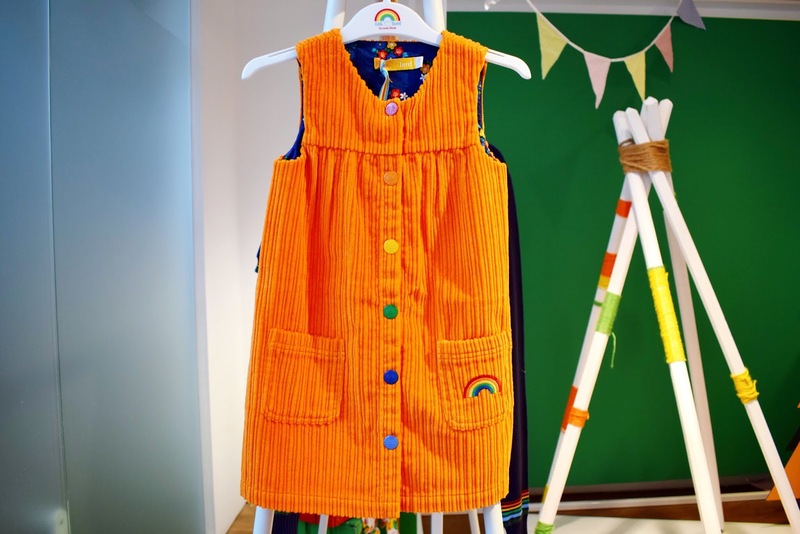 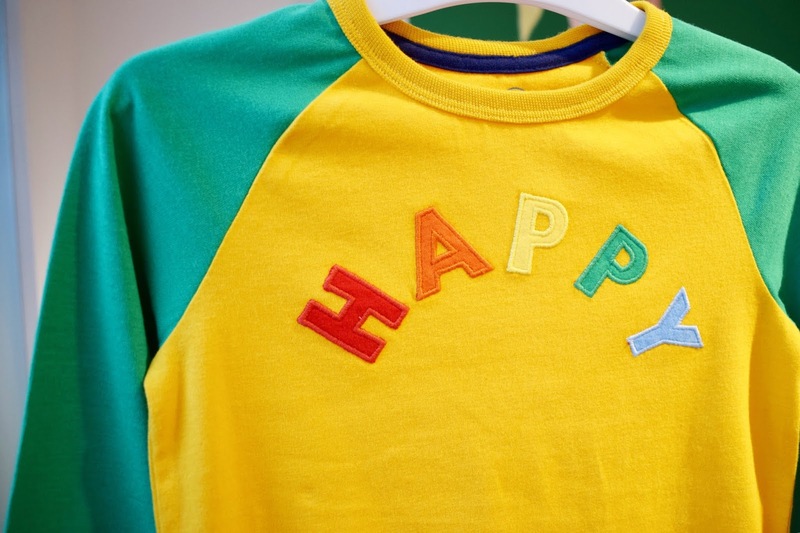 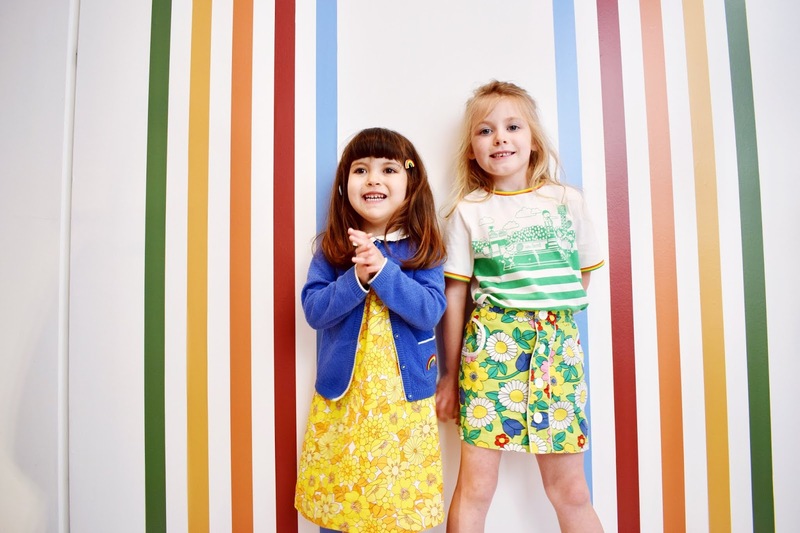 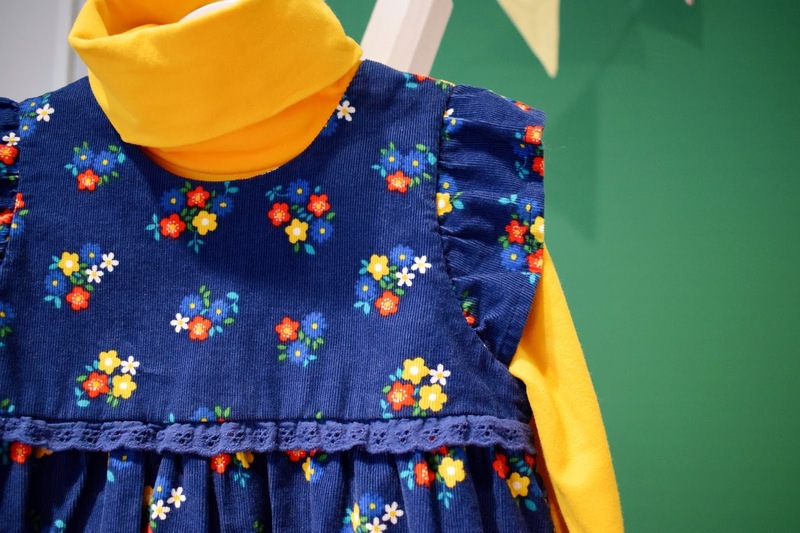 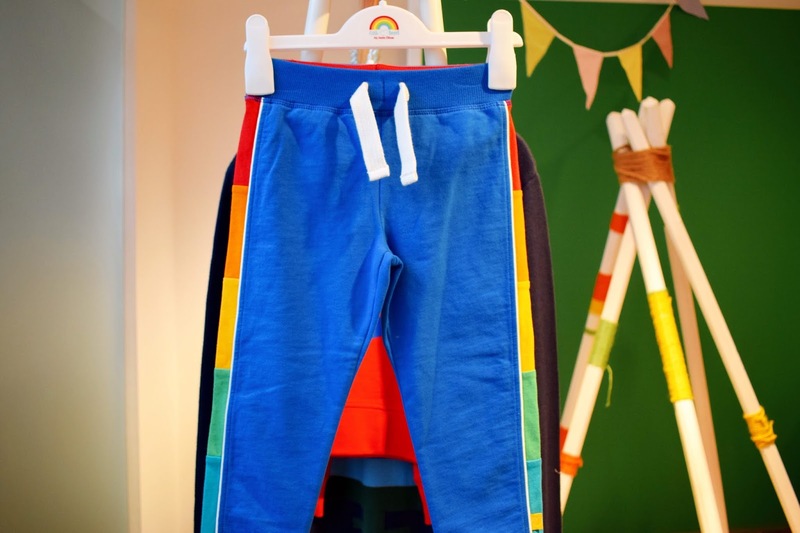 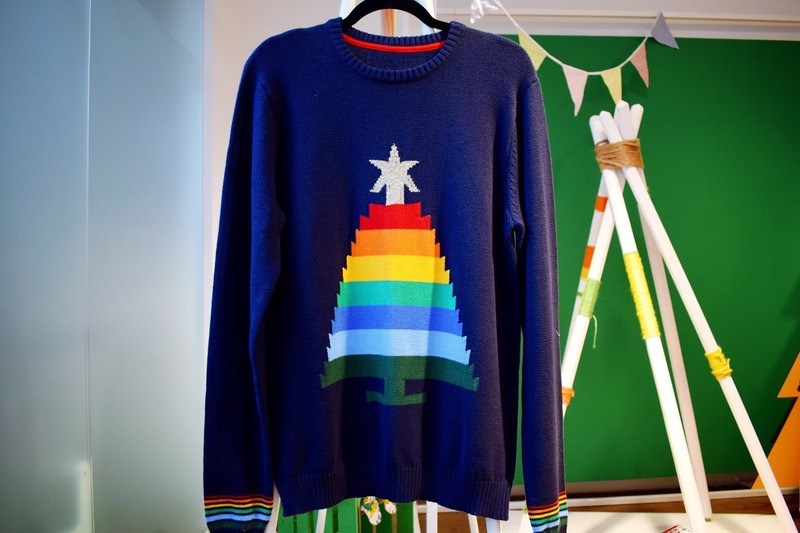 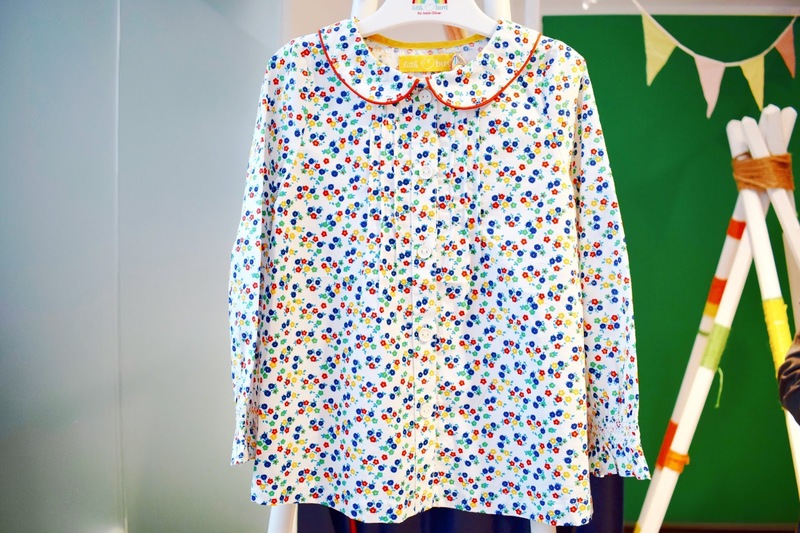 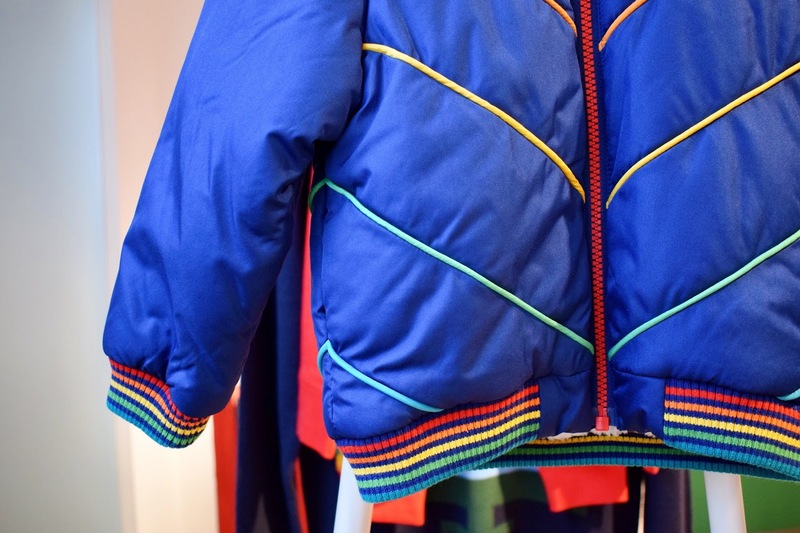 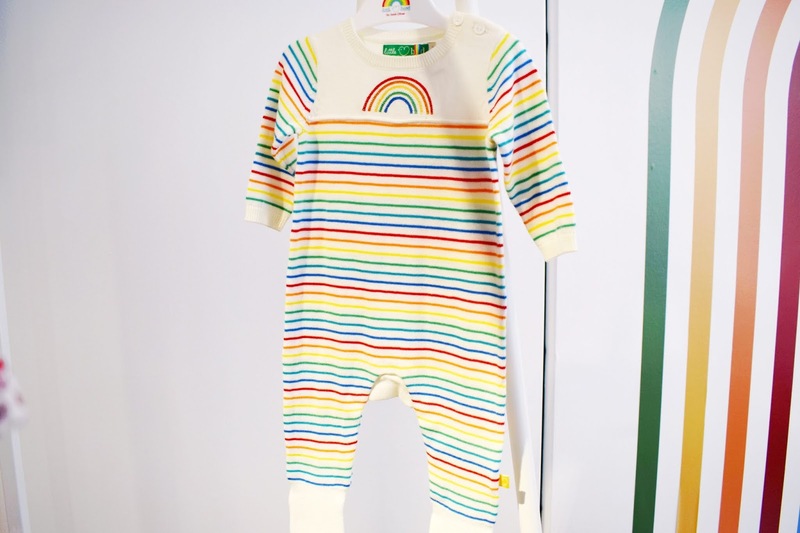 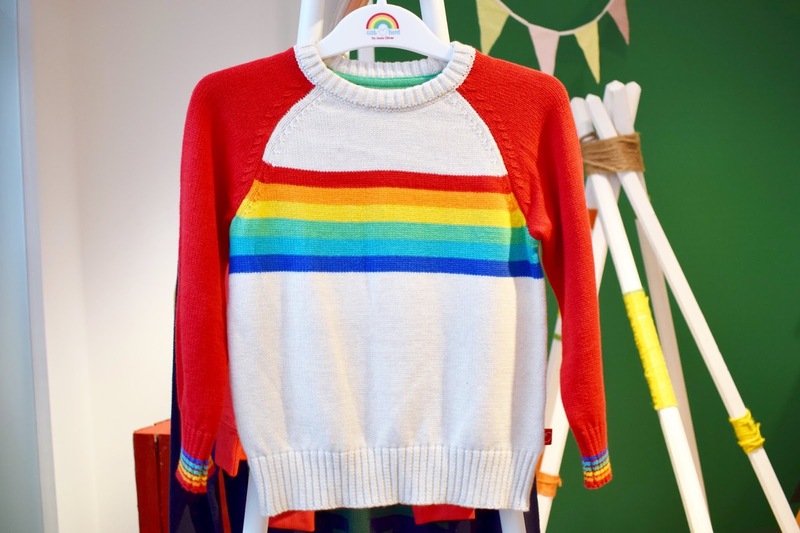 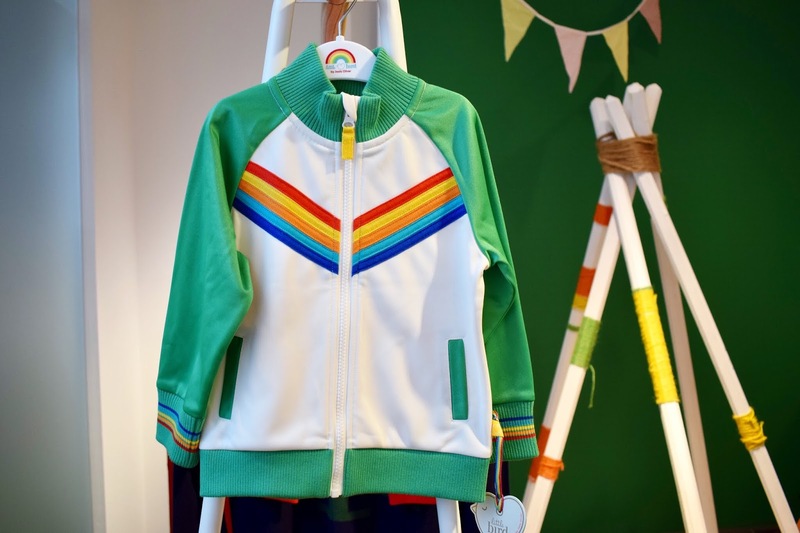 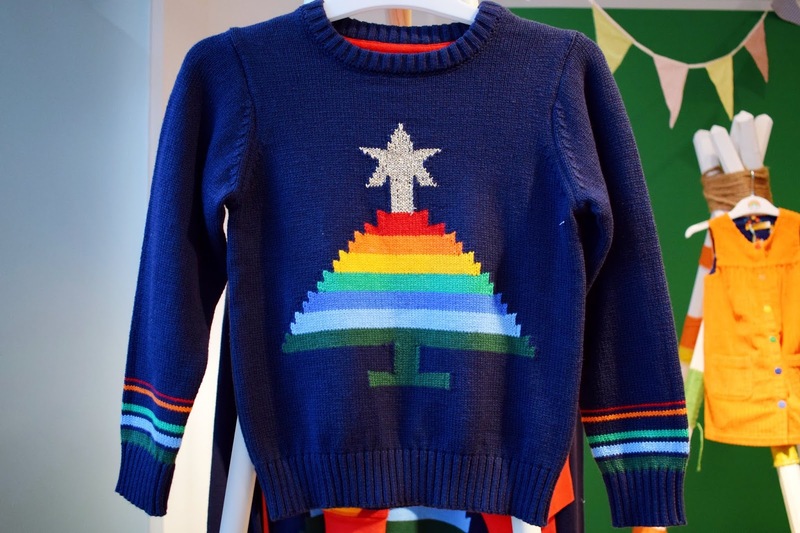 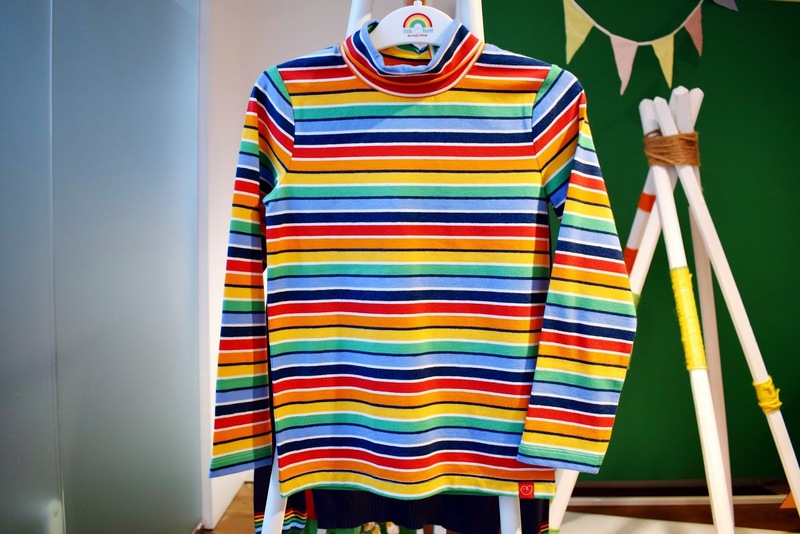 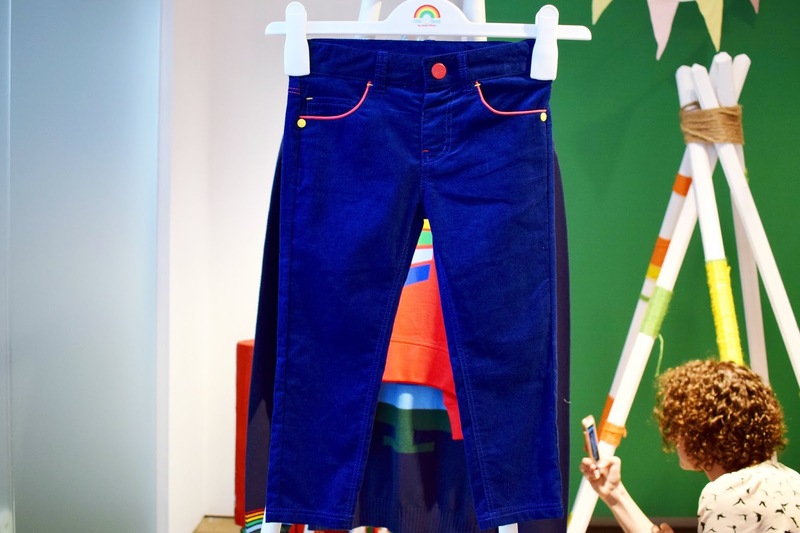 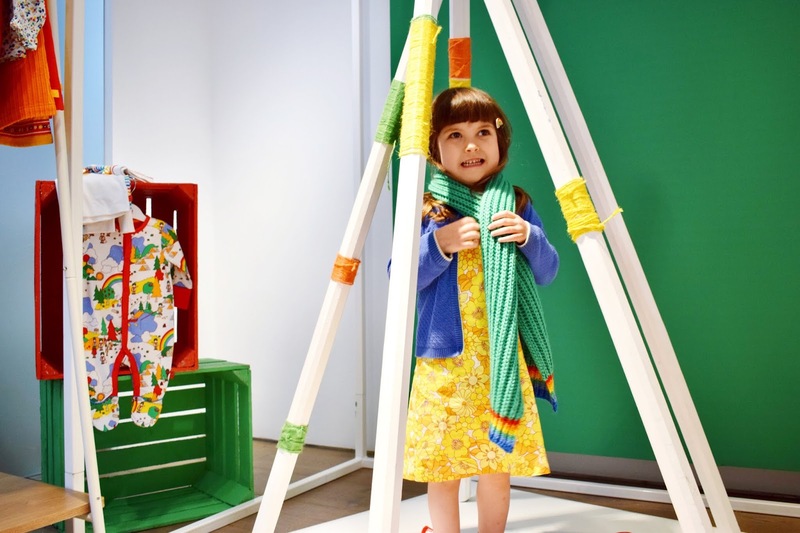 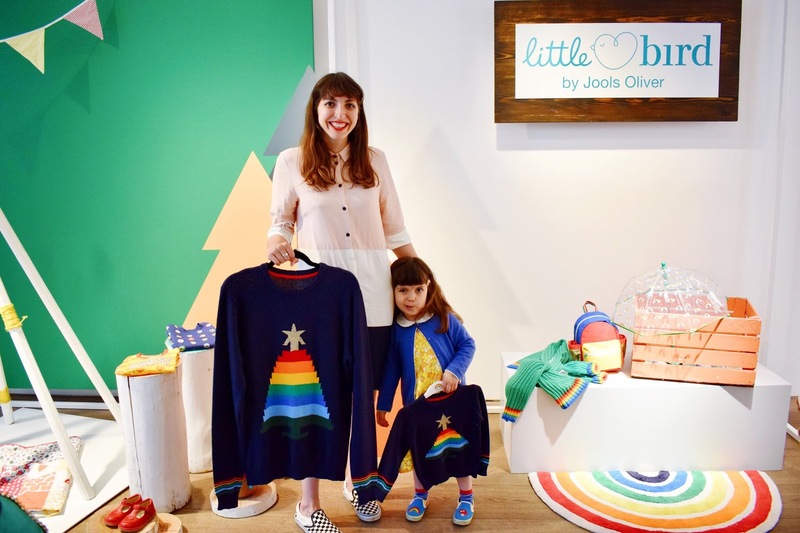 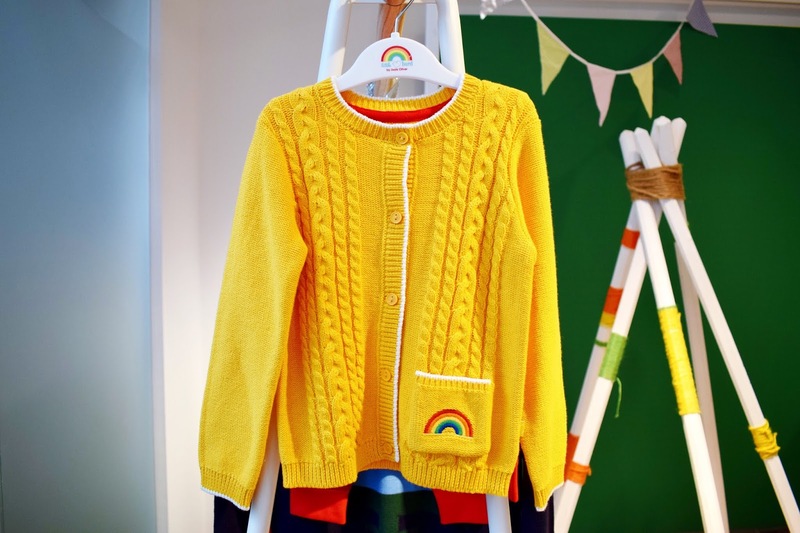 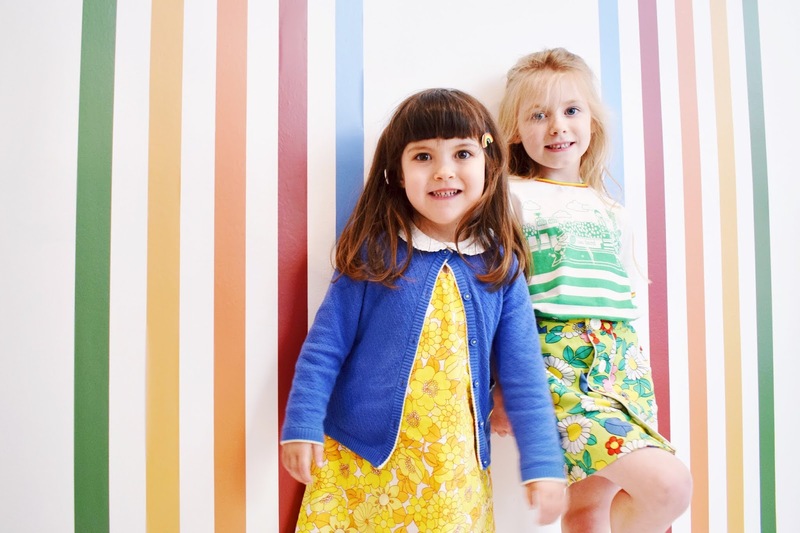 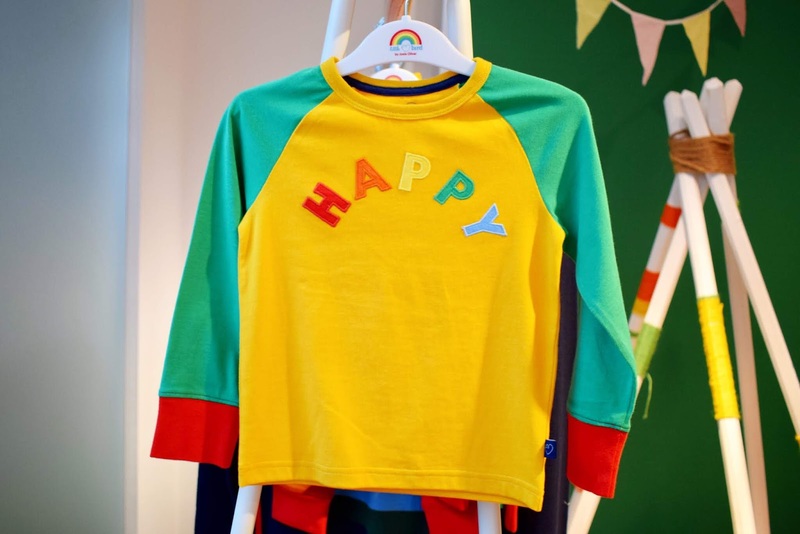 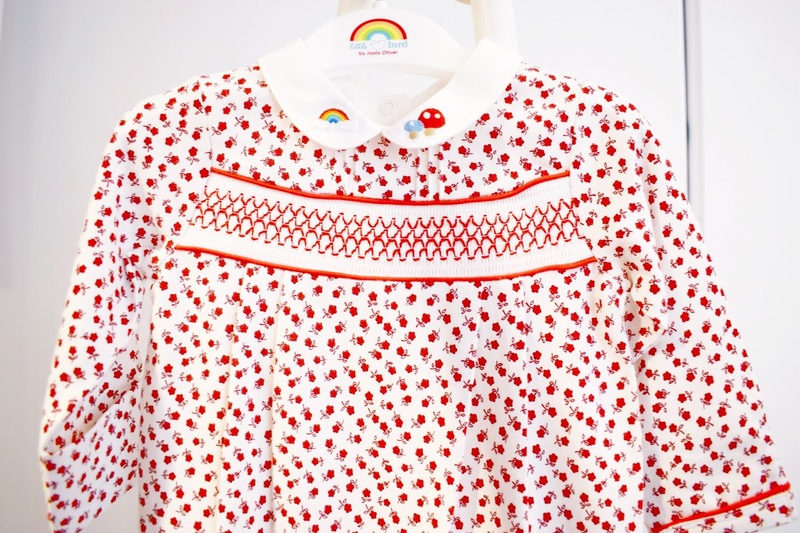 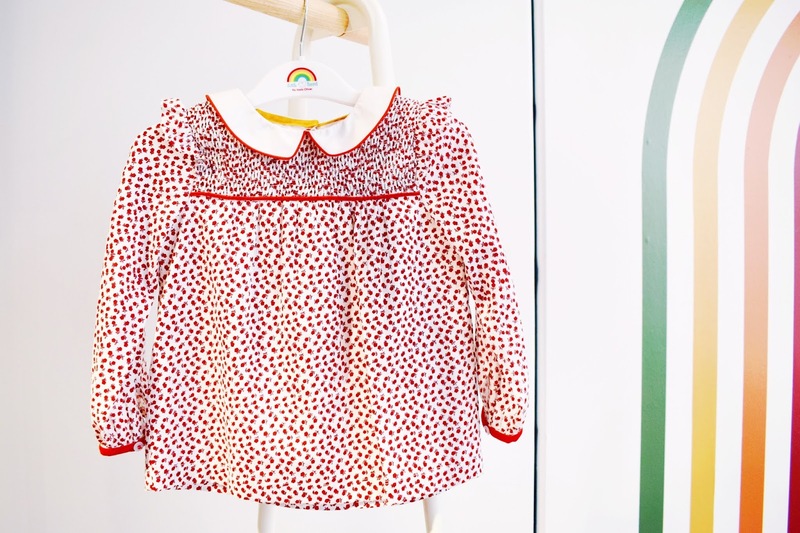 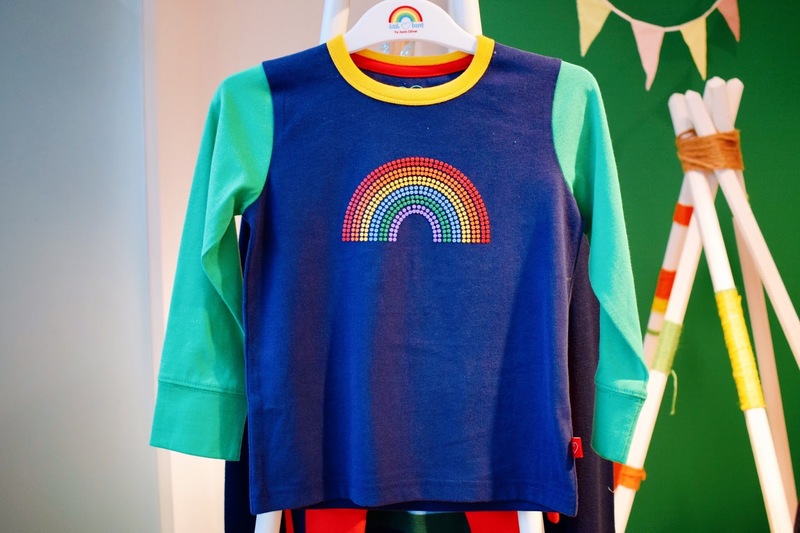 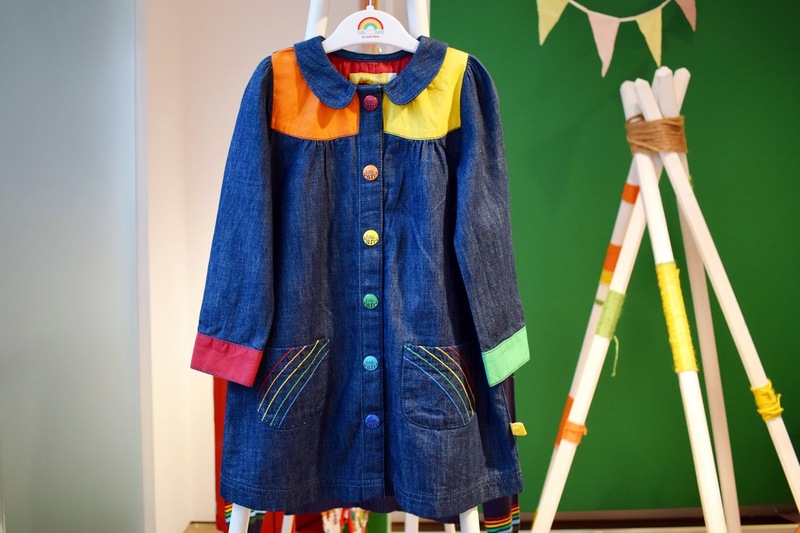 It is no secret in the press lately that Mothercare are sadly not as stable as they once were and one of the big things to come out of the visit is that this collection will only go up to age 4-5, and not the previous 7-8 to fall back in line with Mothercare's overall business stratery. 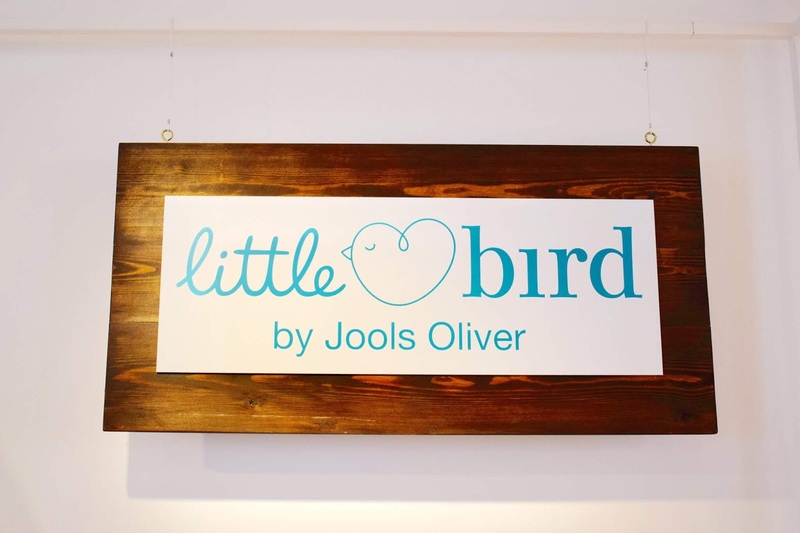 This of course is going to have a huge impact on both myself and Kerrie (and a lot of other diehard LB fans) and it pains me to know that our Little Bird journey will be coming to an end much sooner than I had originally thought. 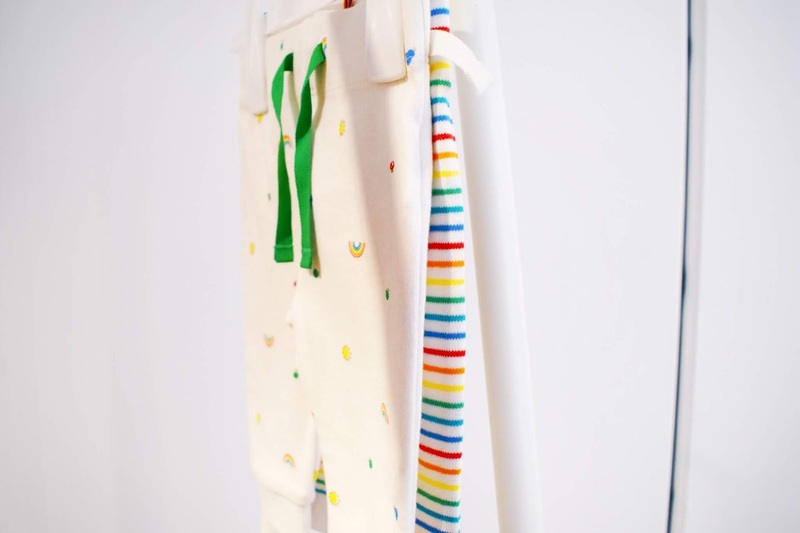 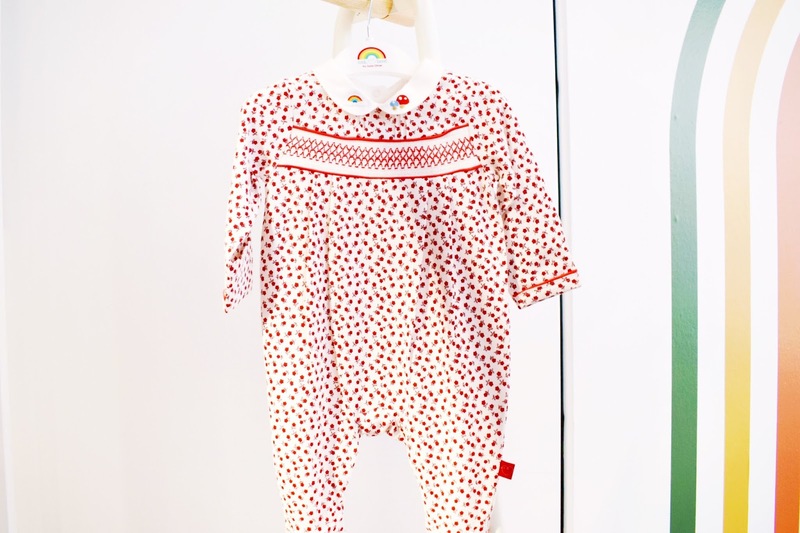 Ivy had her first Little Bird item bought for her when she was still in utero and this clothing brand has very much become a part of her identity (and a very important part of our lives) and as silly as it sounds, it's taken me a little while to come to terms with. 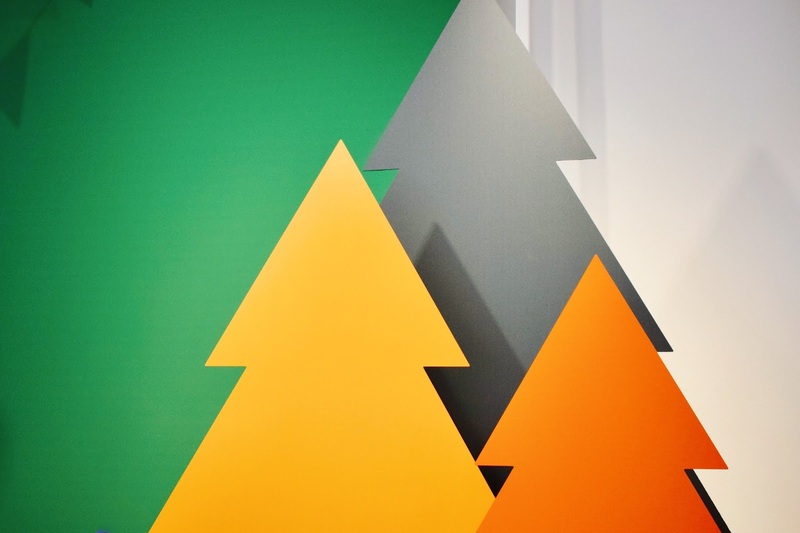 I do know this won't have been a decision that was made lightly, and wasn't a decision made from the LB team themselves and all I can do is thank them for everything they have done for us and will continue to do so. 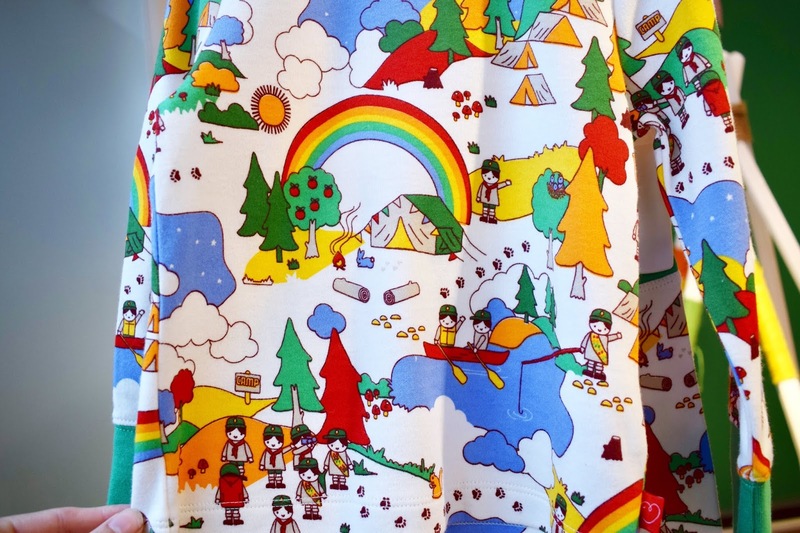 However, if there was ever a collection to go out on - I could not be happier that it was this one. 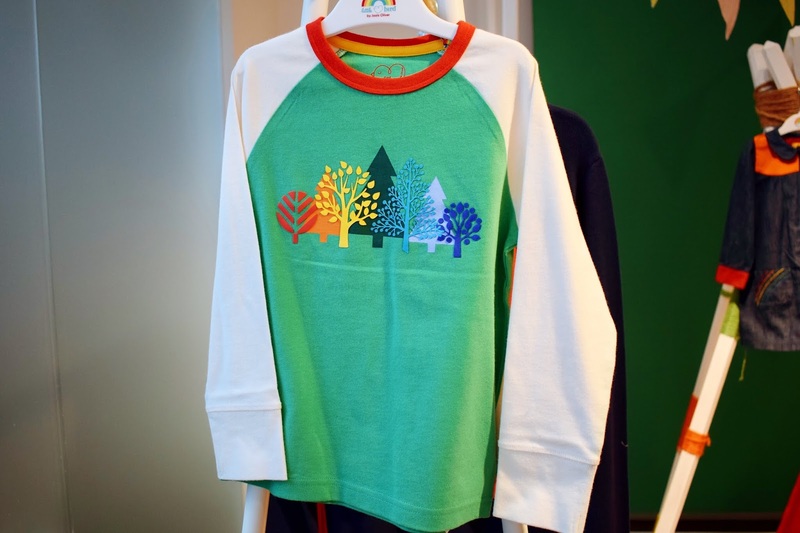 I have said in many previous posts that Autumn and Winter are always better in my personal opinion and Autumn 18 most definitely lives up to that. 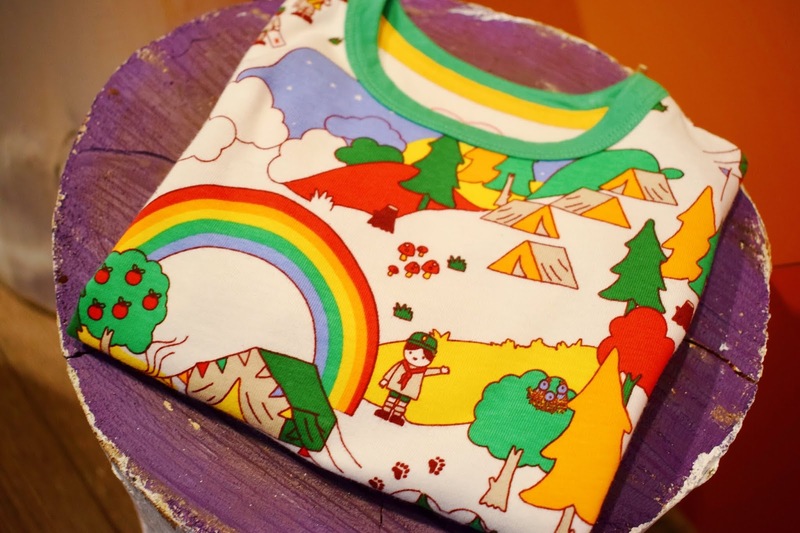 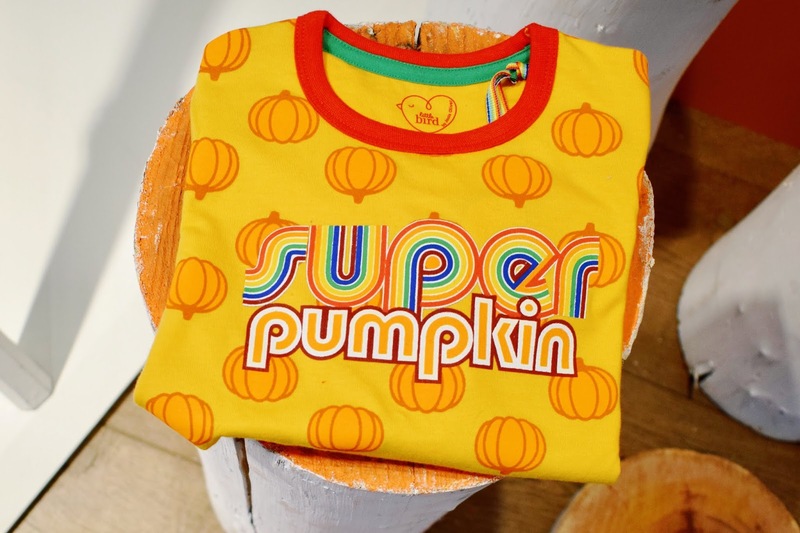 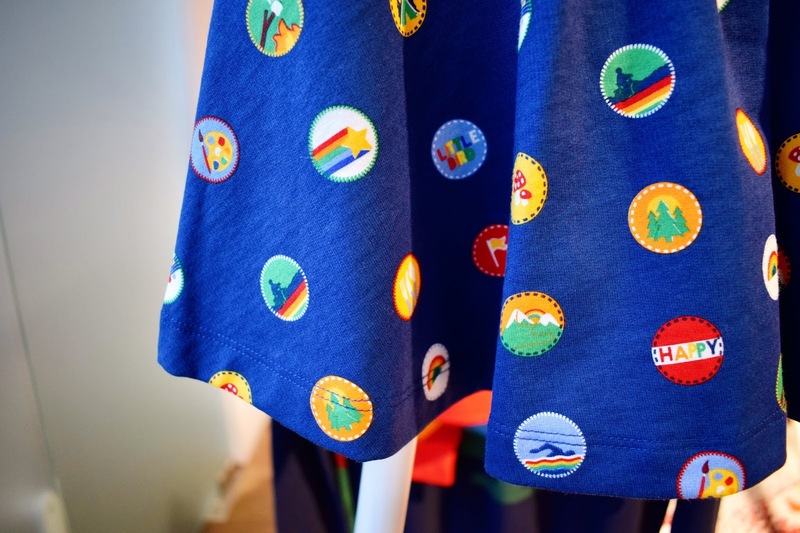 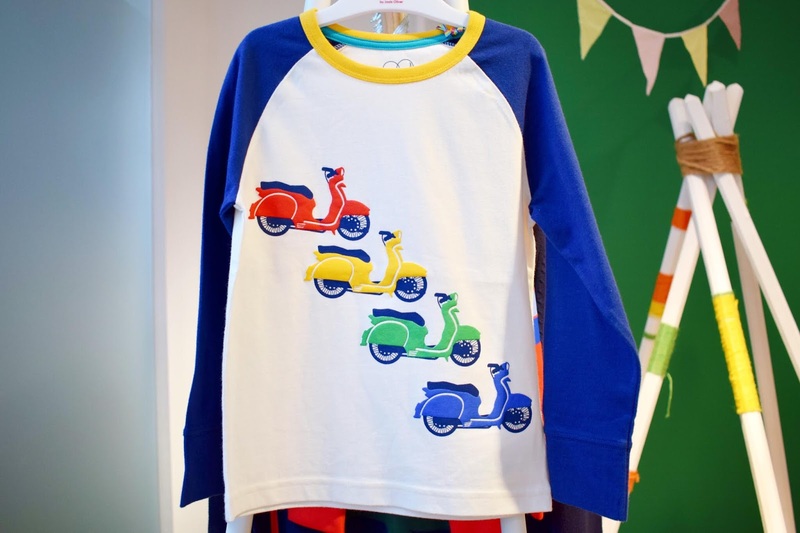 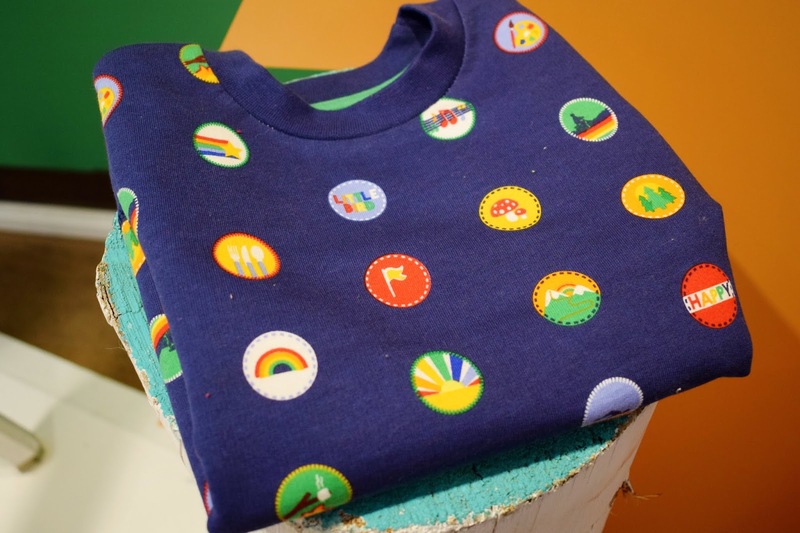 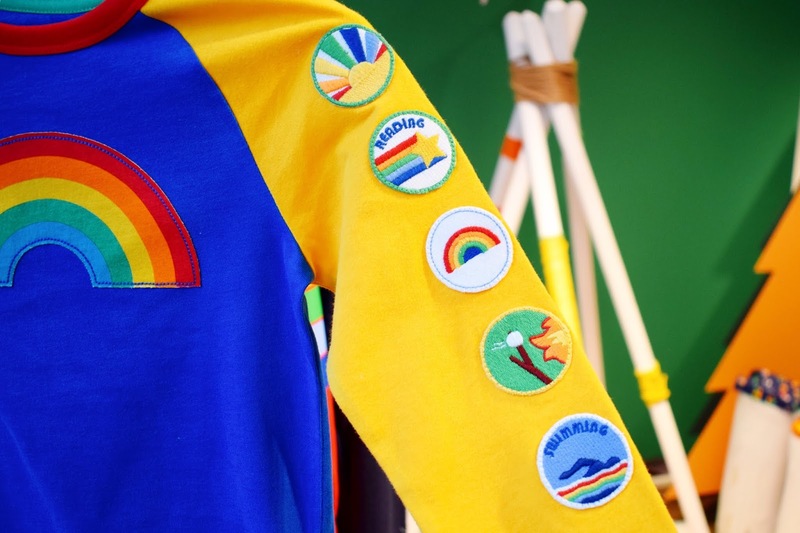 This is the best array of dresses and long sleeve tees I think we have seen in a little while and the scouts theme is just the cutest thing imaginable! 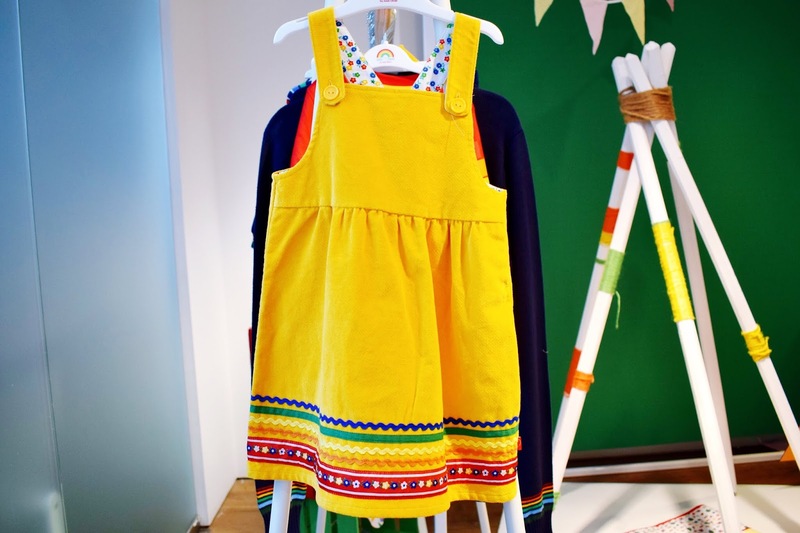 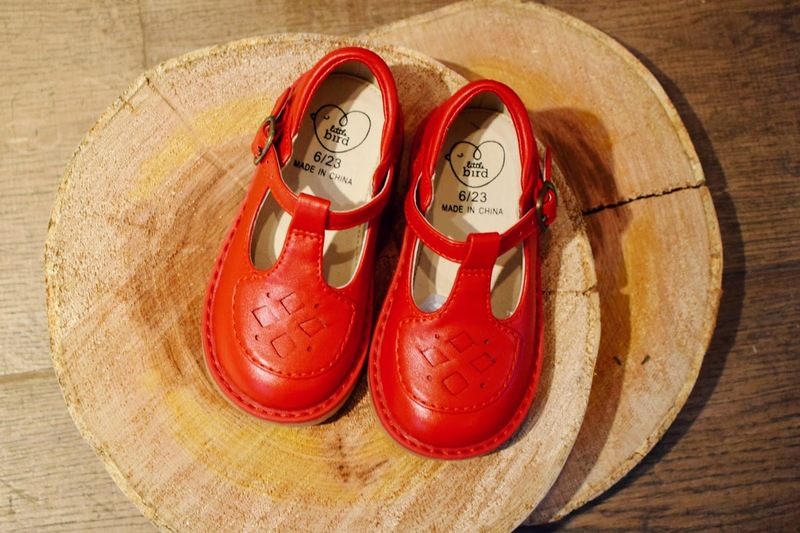 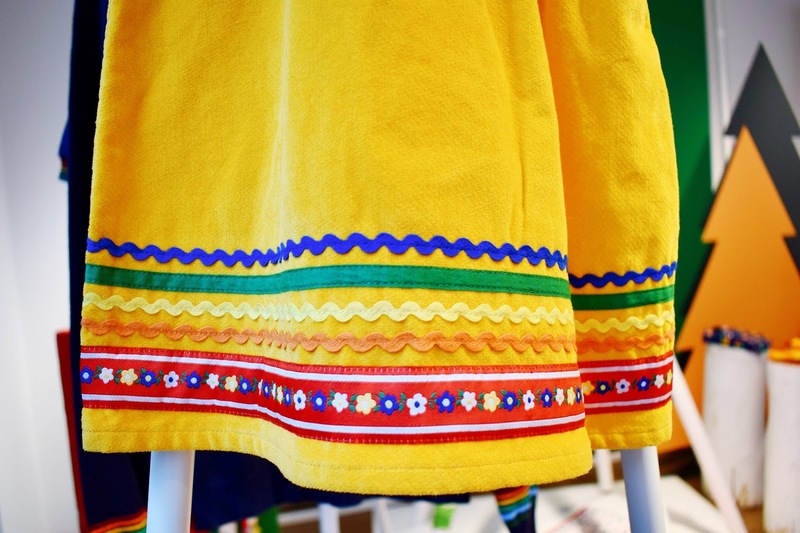 I am eagerly awaiting the July release date so I can plan the kids Big Feastival outfits, even more so if it may be the final time I match my babies in the same.